Grey is actually one of my favorite colors. It is a mixture of black and white. Purple is also another favorite color; a mix of red and blue. 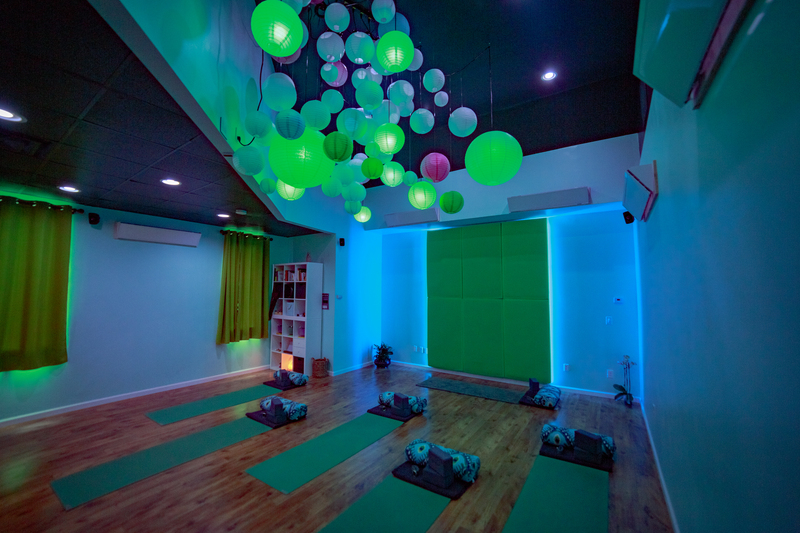 Teal, a third color love that you will see all over Kin Chi Yoga, is green and blue combined. What do all of these have in common (aside from these being some of the colors in my wardrobe)? How can we find our path? When will we find it? Through my practice of yoga, reiki, marriage, motherhood, and LIFE, I have learned I am an Empath. I have learned to seek the balance in things. Notice I didn’t say that I “always find” the balance. I fall out of it, literally and figuratively, on a very regular basis. It is not secret I am a clumsy yogini; I laugh at myself regularly. Luckily laughter is good medicine for the soul, which I highly recommend to every student at Kin Chi Yoga. I have learned to embrace my intuition. It helps me feel for when I am off kilter, look for the balance of the in-between, and from there, right my path. Sounds easy? Sometimes it is. Sometimes it is frustrating as hell. Empaths can see the in-between. Heaven forbid you care too much, or be “over sensitive” in a black and white world. But why must the world be so black and white when there is clearly a nice shade of grey? What is so wrong in being kind, caring and compassionate to others? It does not make me a stupid. It does not make me weak. It does not mean I lack respect for myself. No. It is the opposite. Empaths are strong, smart, and capable of great things. We have boundaries, self-respect, and more importantly, self-love. Compassion isn’t an affliction – it’s an opportunity to infuse connection, growth, creativity, creation, kindness, and caring into the world. In the practice of yoga and reiki, we encounter all different souls. Each is on their own unique journey and, somewhere along the way, we’ve all encountered trauma. my work has taught me to honor where I am in the present moment, mindfully hold space for anyone who crosses my path, and offer empathy when called. I never judge how it’s received or place certain expectations on the energy – that’s not my job. My gift is the giving. To my fellow Empaths, keep shining like the bright light you are. This world could use a whole lot more sparkle and shine to blur it’s harsh lines. 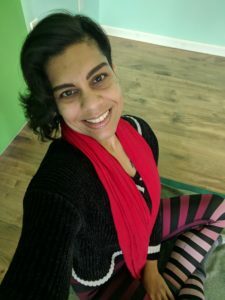 And if you want to talk more, come see me at Kin Chi Yoga in Hazlet, NJ. I also highly recommend reading “The Empath’s Survival Guide” by Judith Orloff, MD. But once you figure out the surviving, promise me you’ll THRIVE!